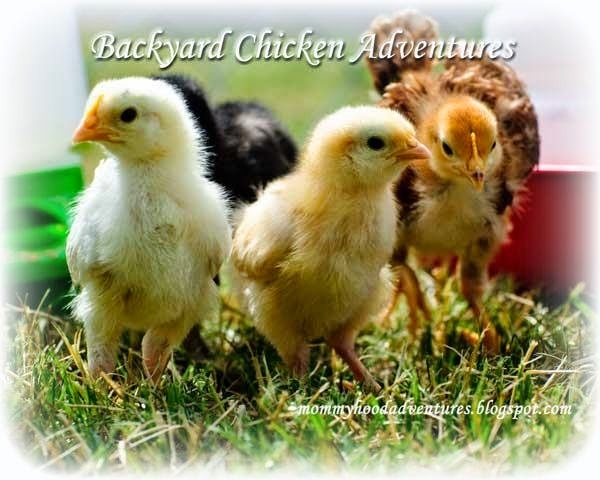 Join me in our adventure of raising Backyard Chickens. I am writing about what it takes to raise chickens as I learn from experience and what God shows me through this great adventure. Along with the crazy stuff they do. Believe me, everyday they do something hilarious so I will have no shortage of writing material for your enjoyment. 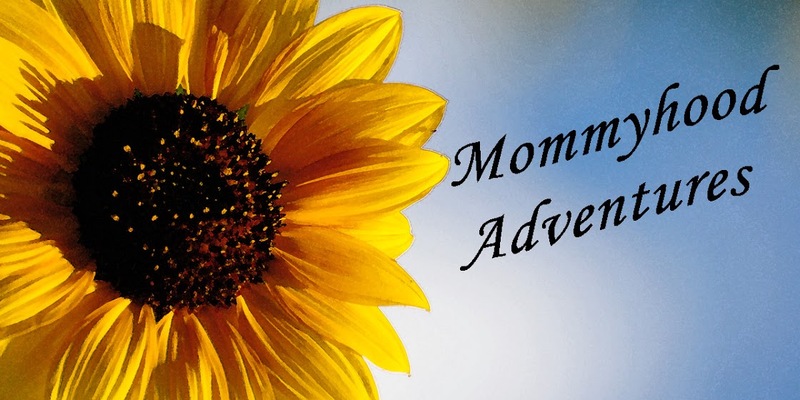 Baby Chick Adventures - The adventure begins. Meet the Girls AKA Chickens - Meet our five chickens. The One About a Depressed Chicken - Our Speckled Sussex became a bit depressed. Yes, you read that right. Chickens can become depressed. Egg Watch - The chickens are all between 17 and 18 weeks old. They are checking out the nesting boxes and showing signs that an egg can appear any day now. Our First Egg! - Finally at about 21 weeks we get our first egg! (Do you realize that is almost half a year?) We waited almost patiently for so long. The cool part is she knew to lay in the nesting box with the very first egg.